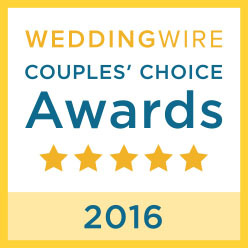 An award-winning Wedding Venue where IT’S ALL DONE FOR YOU! 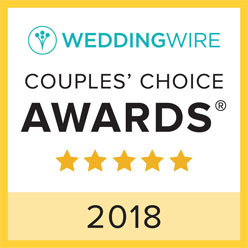 Our professional team provides couples with wonderful, worry-free experiences -- we’ve received six Couples Choice Awards in the past four years! The natural, rustic beauty of this private property offers stunning wedding photography, lovely vintage backdrops, and beautiful landscapes in all seasons! Together with our awesome rain plan, we are the perfect setting for weddings and special events. Magnolia Manor Bed & Breakfast is a unique, vintage-style wedding venue located near Clemson, South Carolina. Built in 1897, this special property has a rich history and is surrounded by 12 beautiful acres. 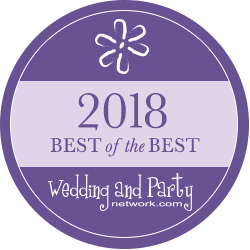 A wedding venue since 1998, we feature six ceremony sites, three reception sites, and a spacious enclosed heated and air-conditioned pavilion in case of inclement weather. 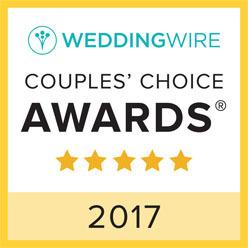 We pride ourselves on our multiple wedding packages, excellent food, comfortable overnight accommodations and a dedicated event staff! The 1897 Manor House offers lovely vintage space for up to 36 guests in the elegant parlor, library and main dining room. Dance on original heart pine floors under 12' high ceilings...surrounded by original fireplaces and glass doors! The wall paper dates back to 1940! The perfect location for a very intimate and romantic wedding!